Clay has been a civil trial lawyer for more than 36 years He started the firm in 1991 following a ten-year association and partnership with a mid-sized litigation law firm in Birmingham. 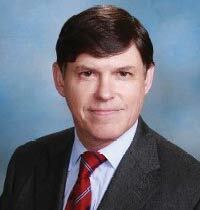 He maintains a civil trial practice with cases throughout Alabama and in various parts of the United States. His clients are individuals, small businesses, and pension funds for personal injury, environmental harm, and financial loss. 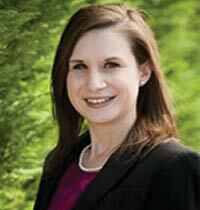 Allison has acquired extensive litigation experience in her seven years of litigation practice. She regularly appears in courts in Alabama and before the Court of Federal Claims in Washington, D.C.